2 Nights Accommodation with breakfasts and return Airport Transfers from Victoria Falls and Livingstone airports and Government Bed Levy. 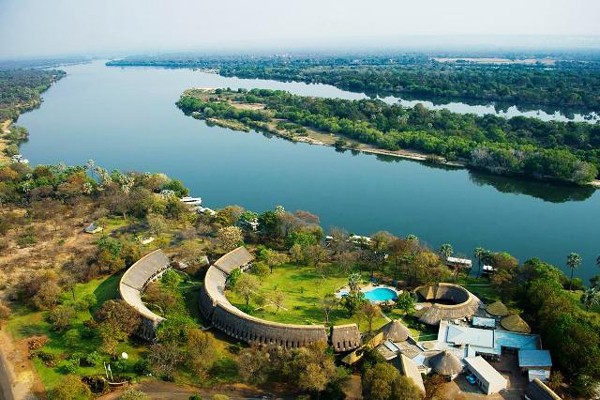 A'Zambezi River Lodge is located in Victoria Falls, Zimbabwe 25km from the airport, nestling on the banks of the mighty Zambezi river within the periphery of the Zambezi National Park. The imaginative architecture with its sweeping curve of grass thatch blends well with the lash green lawns. A'Zambezi is the perfect retreat to relax and unwind in the quiet ambience of the African wild life and nature, whilst enjoying renowned services. 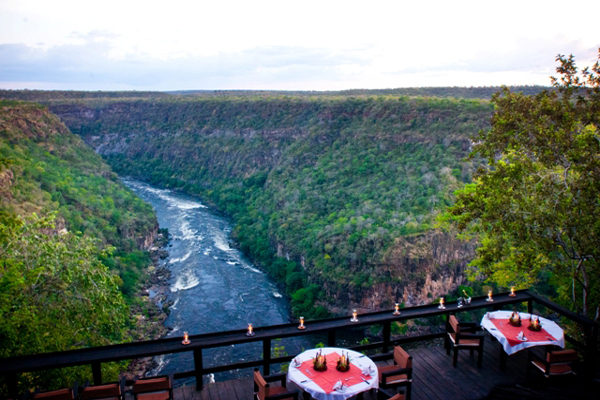 The A�Zambezi is the only hotel with a river frontage and jetty site in Victoria Falls. 83 well appointed and air conditioned rooms including 2 suites, 46 twin rooms, 11 family,17 triple and 7 double rooms. nonsmoking rooms available. Majority of the rooms have balconies facing the river and swimming pool whilst the rest face the National Park and the gardens. Rooms Facilities are : Air Conditioning (Individually Controlled), Satellite Television, Direct Dial Telephone, Hairdryer, Mosquito Nets and Insect Repellent, Mini-bar, Tea and Coffee Making Facilities. The Award winning Restaurant is situated at the front of the hotel with wrap around deck meters away from the Zambezi River. Located on the grounds of the Victoria Falls Safari Lodge Resort, the 31 three-star self-catering Lokuthula Lodges are set in beautiful gardens, overlooking indigenous bush, where warthog, bush buck and a rich variety of birds can be sighted. The attractive two- and three-bedroom lodges, which may also be booked on a bed and breakfast basis, have one or two bathrooms, an open plan communal area with a lounge, bar, TV lounge and terrace, a fully equipped kitchen and braai facilities. Lokuthula Lodges, which were originally built as timeshares and have achieved RCI Gold Crown status, allow guests to enjoy that holiday feeling soaking up the sights and sounds of Africa from their private terrace. 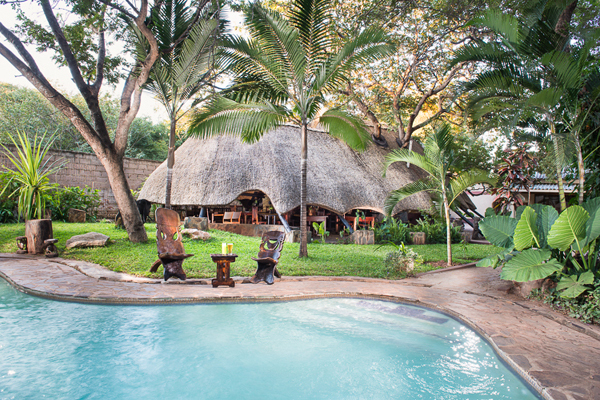 Facilities include a central three-tier swimming pool with a paddling pool, where a relaxed lunch - a pumba fillet, Zambezi bream or burgers and cocktails can be enjoyed. There is also a children�s playground, trampoline and volleyball court. 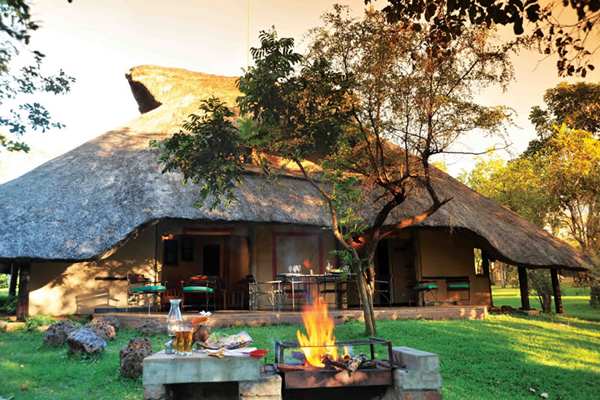 Lokuthula Lodges are close to The Boma � Place of Eating, which offers a nightly dinner, drumming and dancing experience, and the Safari Lodge�s Buffalo Bar and MaKuwa-Kuwa Restaurant, which command stunning sunset views over African bush, and a central waterhole where elephant and other wildlife are often sighted. WELCOME TO A BIRD WATCHER'S PARADISE! Located just 11km from the world-famous Victoria Falls and perched on the edge of the Batoka Gorge, 230m above the mighty Zambezi River, the exclusive Taita Falcon Lodge provides a unique location and offers a stunning bush experience, close enough to the Victoria Falls and all activities but also remote enough to experience Africa in all it's glory. Owner managed, the lodge's focus is on providing personalized service to each individual client. Seven delightful en-suite chalets, constructed using naturally occurring materials from the surrounding area, give a taste of authenticity without compromising on comfort. Great care and attention has gone into the chalet design and furnishings. To compliment the spacious bedroom and living area, each room has a large en-suite bathroom providing guests with all the amenities for an enjoyable stay as well as it's own secluded sun garden, complete with outdoor shower, for the "close to nature" moments. Breathtaking; Awesome; Delightful; Wondrous......our visitors book is brimming with superlatives where our guests have tried their best to describe the stunning views down on the Zambezi River from Taita Falcon Lodge. 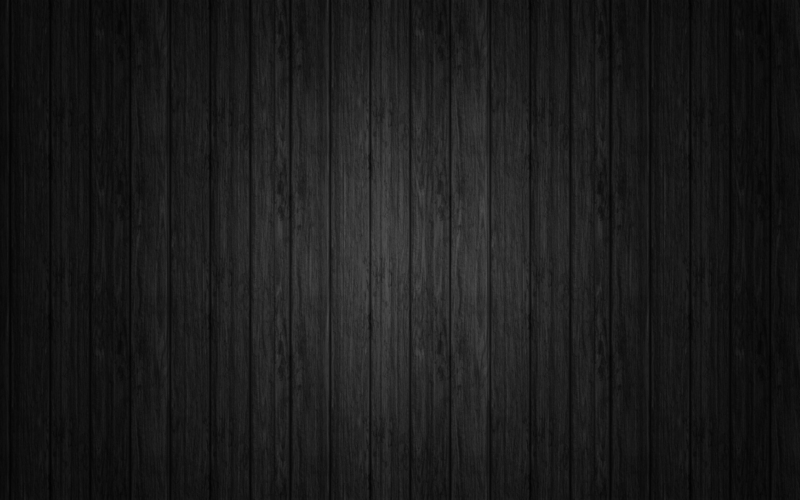 Neither words nor pictures seem able to do it justice. You are simply going to have to experience it for yourself! At Taita Falcon Lodge, you set your own pace. You can be as active or as relaxed as you choose. In our sumptuous surroundings, it's simple to take things easy, but we can also fill the days for the most active of guests. 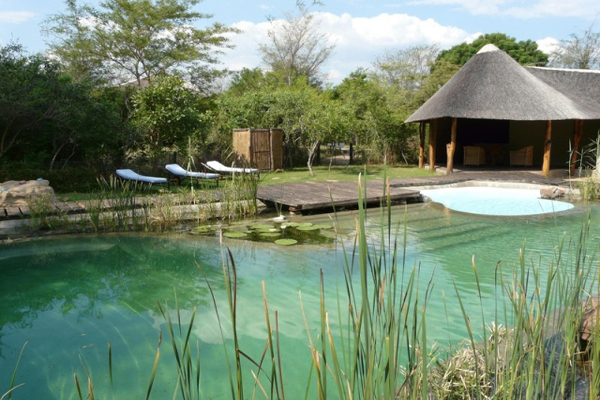 Green Tree Lodge is a green oasis located on the outskirts of Livingstone, 10 minutes drive from the airport while still only 3 minutes from the main town centre and 15 minutes to the Victoria Falls and the Mosi-oa-Tunya Game Park. Our refurbished chalets are now bright and comfortable, all set in the shady tropical fruit grove. 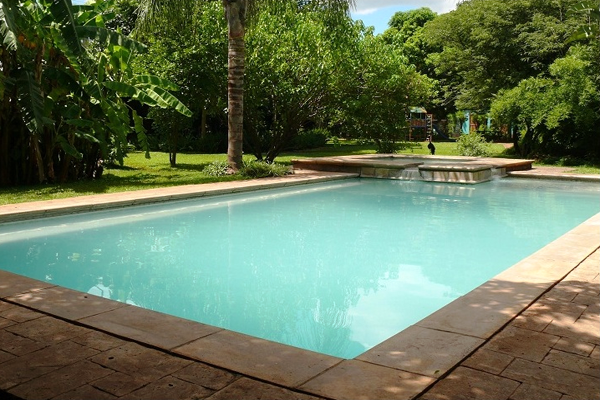 Just 6-minutes� drive from the airport, Green Tree Lodge in Livingstone is set amongst tropical fruit trees. The free-standing chalets all have a patio with garden view. They are equipped with a satellite TV, a mosquito net, a refrigerator and tea-and-coffee making facilities. The private bathrooms come with a shower. Free WiFi is available. An English breakfast is served every morning. The lodge also has an a la carte restaurant, a bar and barbecue facilities. Other facilities offered include a 24-hour front desk and a shared lounge. Staff can assist in organizing activities and excursions in the surrounding area. 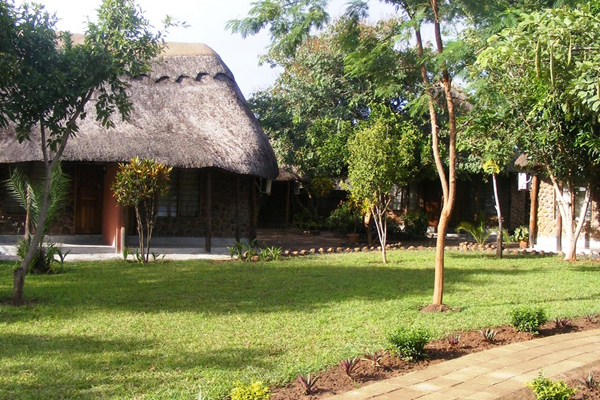 Green Tree Lodge is 15 km from Victoria Falls National Park. The Livingstone Museum is 5-minutes� walk away. Limbo Lodge offers stylish and affordable accommodation in Livingstone town, just a 15 minute drive from the famous Victoria Falls � otherwise known as �Mosi-Oa-Tunya� � The smoke that thunders. Limbo means "Village�: and we have created a unique village atmosphere with our thatched chalets in the tourist town of Livingstone. The accommodation is ethnic, featuring ten (10) rooms of grass thatched chalets, built with natural rock. To contribute to the conservation of the environment we have planted some indigenous plants to authenticate the natural Zambian village atmosphere in an urban set up. Livingstone and the general Victoria Falls area is famous for a wide variety of interesting adventure activities. We do book all activities including Day-trips to Chobe National Park in Botswana. Limbo Lodge offers a comfortable stay for business travelers and holiday makers alike. We value the comfort and satisfaction of our guests through a range of facilities and amenities. 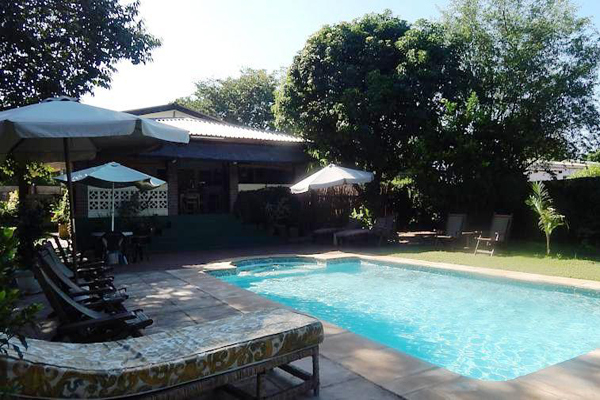 On-site amenities include: Free Wi Fi, a restaurant providing tasty Zambian and foreign dishes, a resident bar with a selection of assorted drinks, conference facility, swimming pool, and lovely garden. Munga Eco-Lodge is an oasis of tranquility and natural beauty conveniently located at the southern edge of Livingstone, Zambia, only a few Km from the Victoria Falls. The lodge, comprising five chalets with central dining, bar and lounge facilities, and a natural swimming pool, is subtly integrated into the African bush (�Munga� means acacia tree). Afro-centric in design, the buildings merge with their natural environment. Guests can relax under a canopy of trees, surrounded by thickets and grasses, and may be serenaded by birds. The lodge endeavours to operate in a sustainable manner. It has many innovative features that will appeal to the culture enthusiast and the environmentally-conscious tourist. These include use of rammed earth walls and thatched roofs for all the buildings. Most indoor fixtures were made by local artisans. Restaurant meals include local and international cuisine. The lodge garden contributes towards organic produce. A very special feature of the site is the biological swimming pool. Water is cleansed biologically, through the metabolic activity of aquatic plants, and physically, by way of filtration through stone aggregates. Additional water quality is achieved by keeping it in constant motion with the help of pumps, weirs and a fountain. Wi-Fi and Internet Services are available. The lodge has an activity center through which a host of tourist outings can be booked. Pamusha Lodge in Victoria Falls is a full service bed and breakfast lodge accommodation with 24 hr check-in, cocktail bar & restaurant. 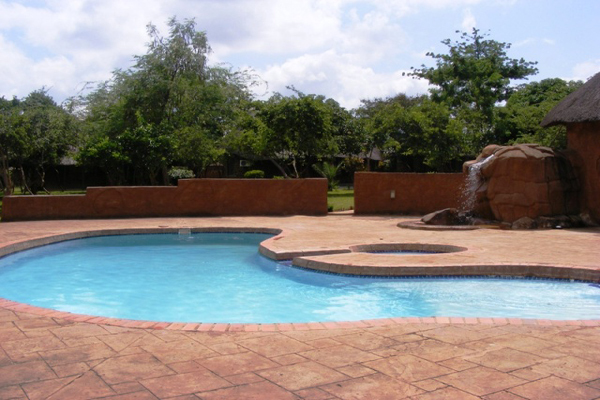 This 17 bed roomed lodge is nestled in the Victoria Falls suburbia, 2km from the majestic Victoria Falls. All rooms are en-suite, air-conditioned, have overhead fans, DSTV and WiFi. There is also a sparkling swimming pool in a well-developed teak tree garden. Pamusha is charming bed and breakfast lodge nestled in the Victoria Falls suburbs only 2km away from the majestic Victoria Falls. The Lodge offers diverse room types from single, family and luxury rooms, each of the above is air-conditioned, with en suite bathrooms, DSTV, overhead fans and room service around the clock. Pamusha offers a 24hr food and beverage department featuring an exclusive buffet and a la carte restaurant, famous for our traditional signature dishes, complimentary self- service tea and coffee station plus a well-stocked bar. In addition, Pamusha offers a 24hr shuttle service and operates transfers from the local airport, inter-town routes and to neighboring countries such as Zambia, Namibia and Botswana. The transfer fleet has the capacity to cater for large groups and private family needs. Our reservations team is hands on to facilitate all business and conference needs within the property and beyond, offering detailed itinerary arrangements for travel, adventure and safaris. Pamusha has a fleet of first class river cruise vessels offering exclusive breakfast, lunch, sunset and dinner cruises as well as full and half day fishing safaris. Private cruises and dry hire of vessels are available on request. Our enthusiastic adventure consultation team can arrange various excursion options to fit all budgets and will help maximize your stay and fun in Victoria Falls. Experience all the Victoria Falls has to offer, relax in our secure 1� acre gardens & savour the tastes of our restaurant while staying in our comfortable, en-suite accommodation. Zigzag is on the edge of Livingstone town within easy walking distance of banks & restaurants and only 7 km from the world famous Victoria Falls. We have free wifi, swimming pool, children�s play area, secure parking, on-site restaurant and bar with DSTV and you are able to book all your activities at our Reception. Zigzag has 12 motel style rooms. Our accommodation consists of double, twin, single and family rooms. The rooms are basic but clean and comfortable rooms with air-conditioning, towels, mosquito nets, coils & en-suite bathrooms with showers, hand basin and W.C.